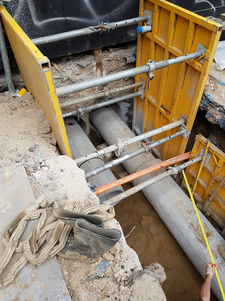 Ausflow is fully accredited to carry out all Sydney Water’s stormwater works, but have also extensive experience working with councils to connect new developments to the existing stormwater network, or to relocate easements for example. 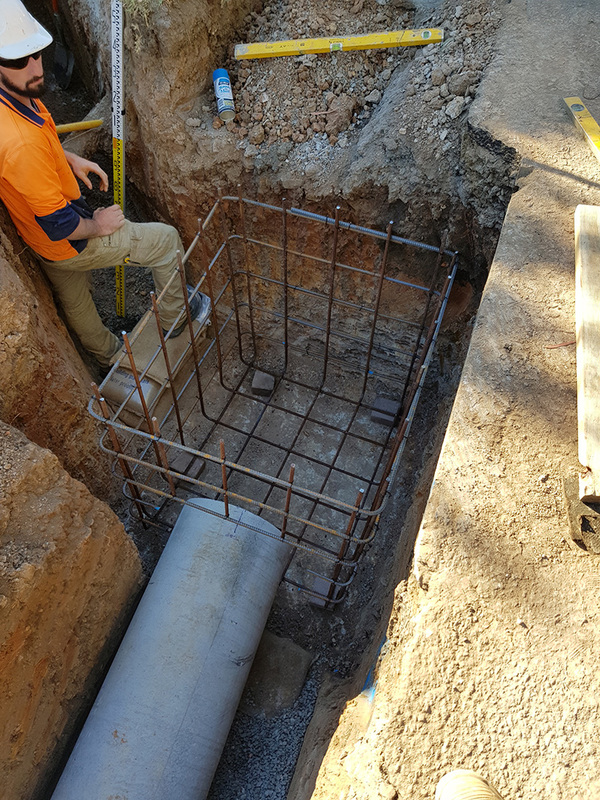 In urban environments there are many hard surfaces such as roofs, roads and footpaths that prevent rain from soaking into the ground. Stormwater is the water that flows on surfaces after rain. 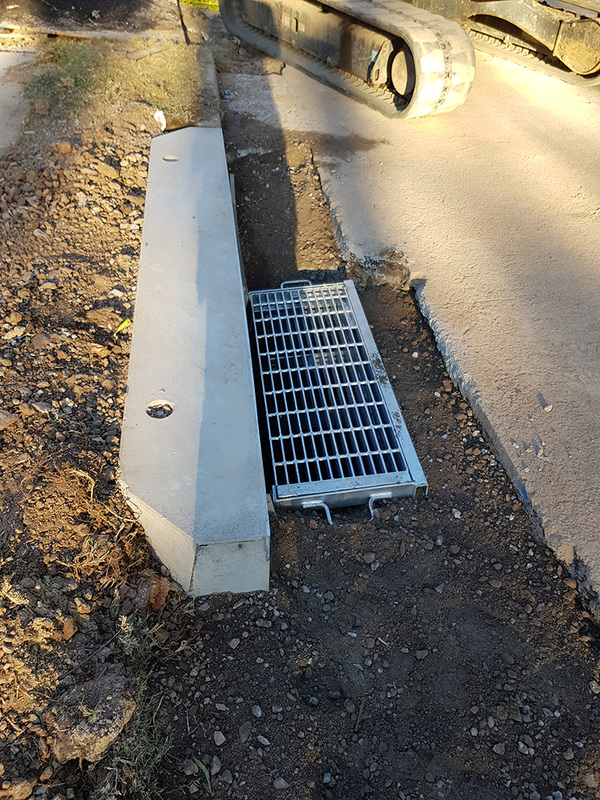 Stormwater often flows from property drains to street gutters operated by local councils. 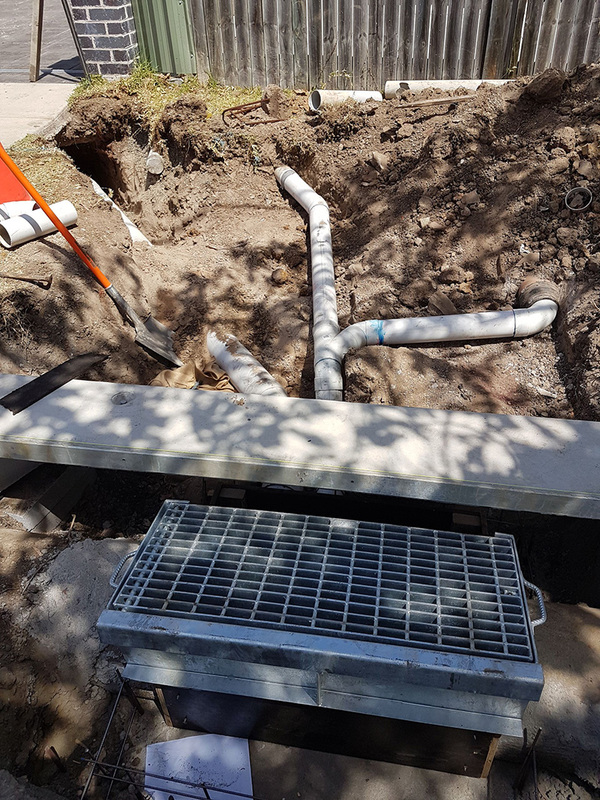 Sometimes these drains connect to large channels, pipes and creeks. This forms the trunk drainage system. protect people and properties from flooding.